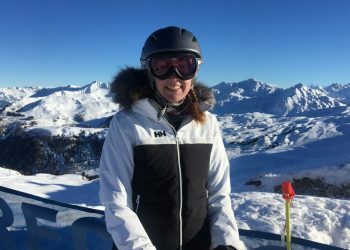 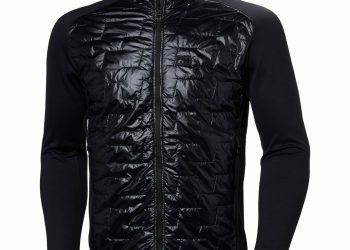 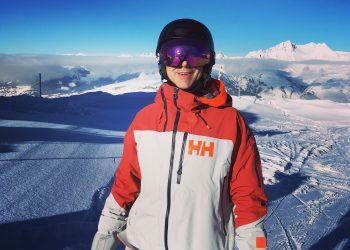 This review of the Helly Hansen W Powderstar ski jacket and the Helly Hansen Snowstar ski pant, was carried out on the slopes of Les Arcs, La Plagne and Peisey Vallandry. 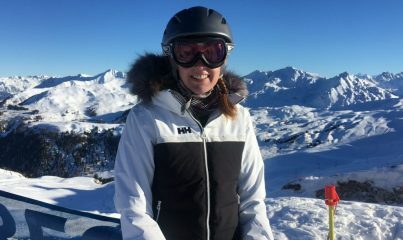 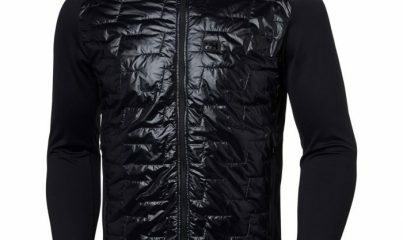 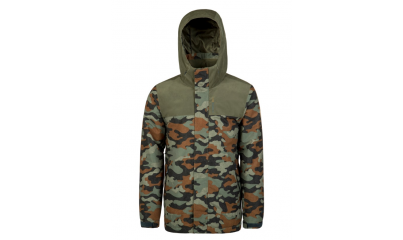 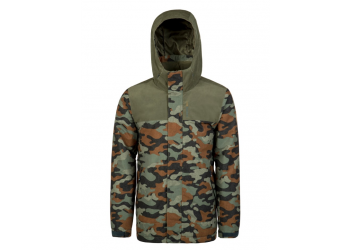 This review of the Protest Decay ski jacket was carried out on a snowboarding trip to Ischgl, Austria, at the beginning of December. 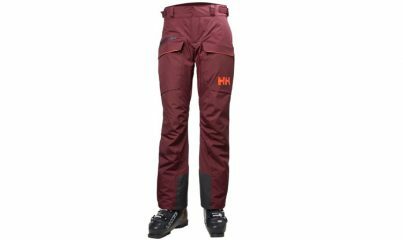 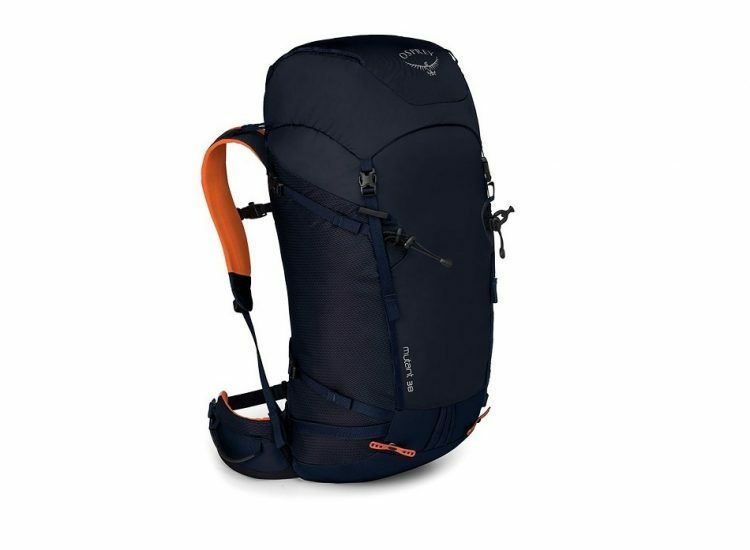 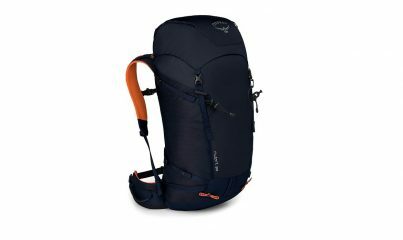 This review of the Helly Hansen W Powder Pant was carried out by our teenage reviewer, Holly Barber (aged 15), on the slopes of Soldeu, Andorra. 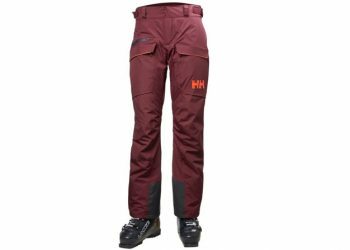 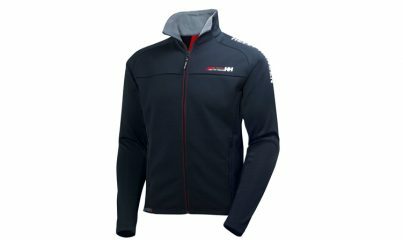 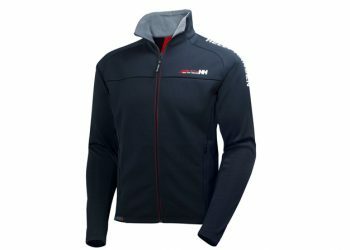 A Norwegian brand, Helly Hansen has its origins in marine clothing. 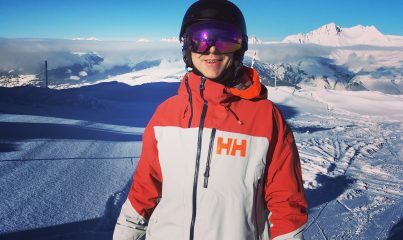 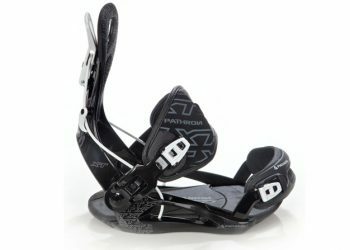 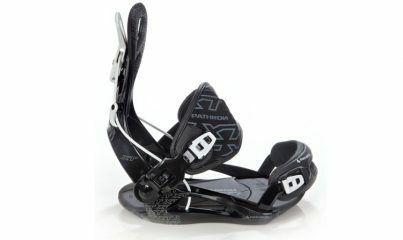 But over the years it has forged a reputation for quality snow sports outerwear as well.